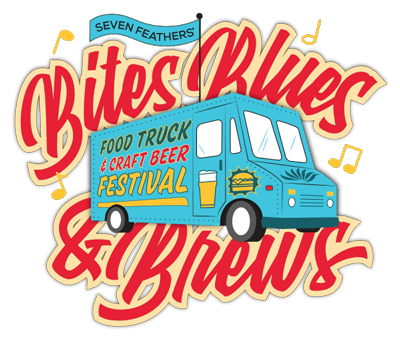 This project was for a first annual food truck and craft beer festival put on by Seven Feathers Casino Resort. 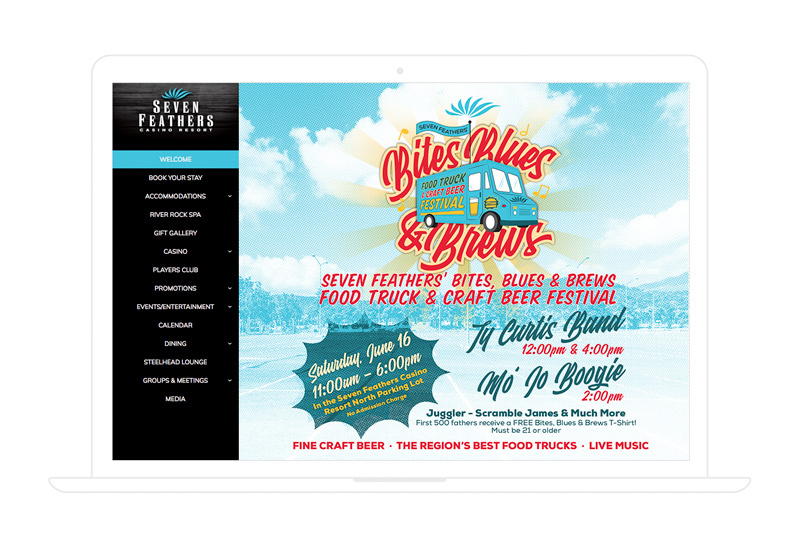 I love good food and good beer, so being able to create the identity for this event was a dream. 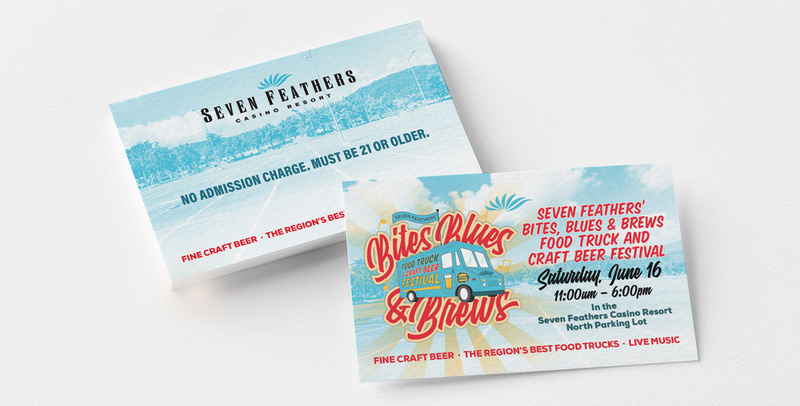 The client asked for a fun, vibrant type lockup that was illustrated, explained what the event was, and included the full name of the event. All that had to be done while still including branding elements of the casino.